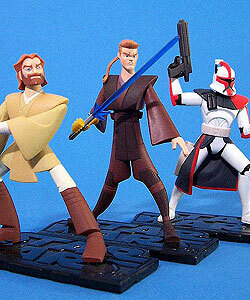 Obi-Wan Kenobi was originally released as in the Animated Series line. Anakin Skywalker was originally released as in the Animated Series line. 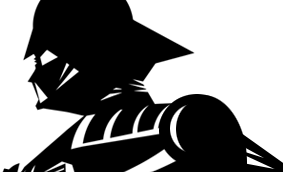 ARC Trooper was originally released as in the Animated Series line.